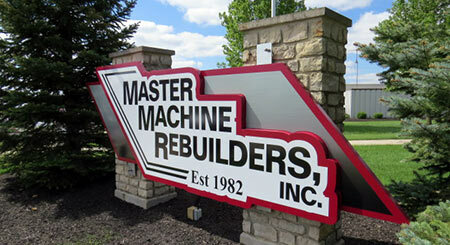 Master Machine Rebuilders, Inc. is located just 15 minutes west of I-75. Take St. Rte. 274 west through New Bremen. Turn left into the Bunker Hill Industrial Park. We are located in the first building on your right. To request a brochure, please fill out the form below.